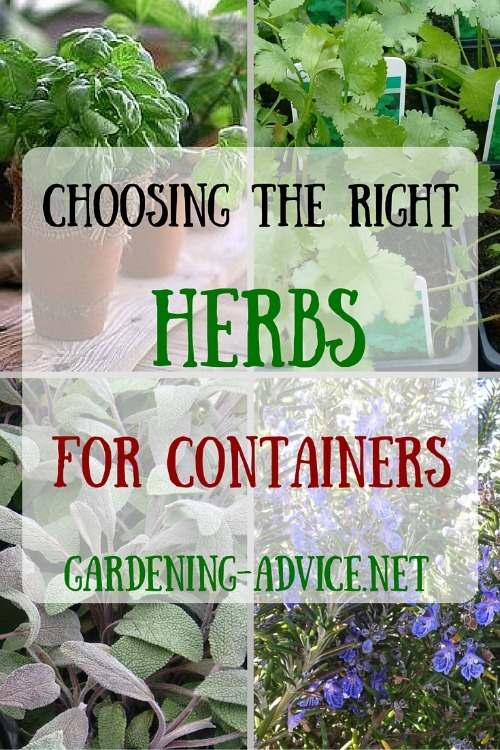 Organic Gardening Tips & Homesteading for gardeners that want more! 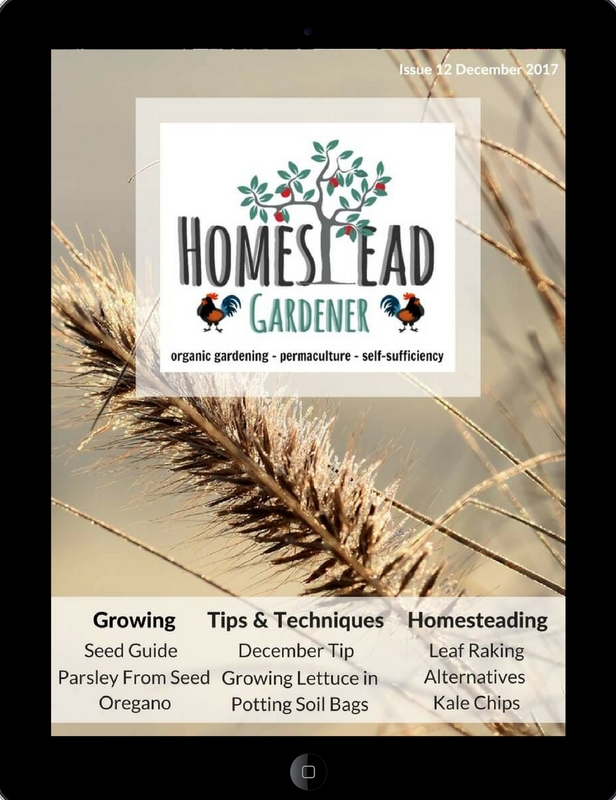 The Homestead Gardener Magazine is a great read for those who love organic gardening, permaculture and homesteading. 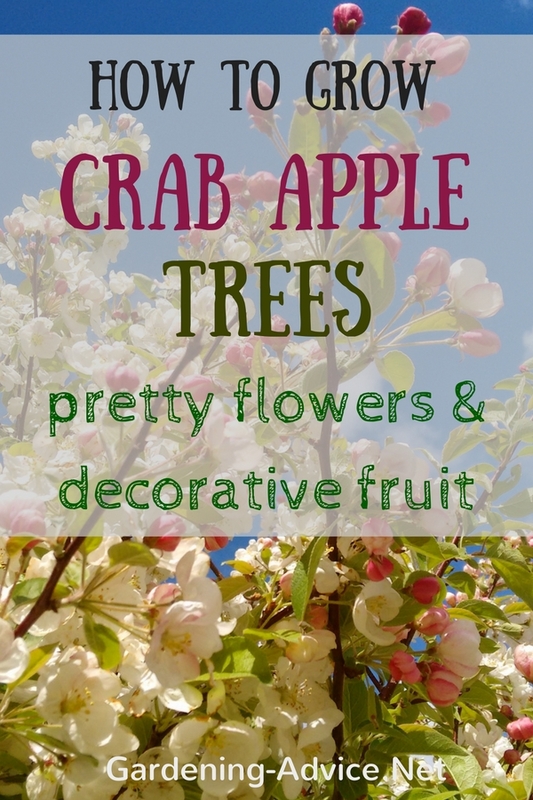 You will find inspiring tips for growing fruit & veggies, garden wildlife, recipes and food preservation and lots more. Do you love organic gardening and producing your own delicious food? I always considered growing my own food a real luxury. Knowing where your food comes from is getting more important by the day. 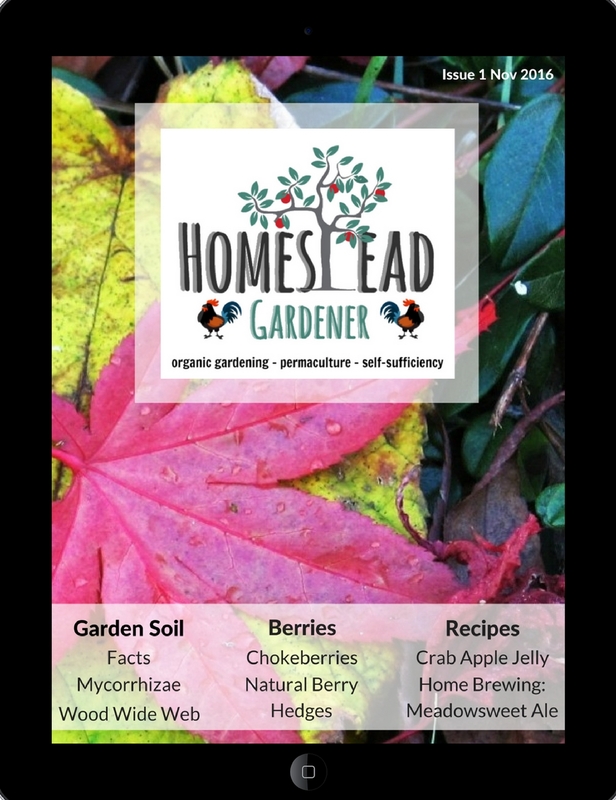 We started on the grow your own and homesteading journey many years ago. Of course, we made lots of mistakes in the beginning but we now produce most of our own food. We grow fruit, vegetables and fresh herbs as well as producing eggs and meat all from a garden sized area. You can do the same! All organic and sustainable of course! 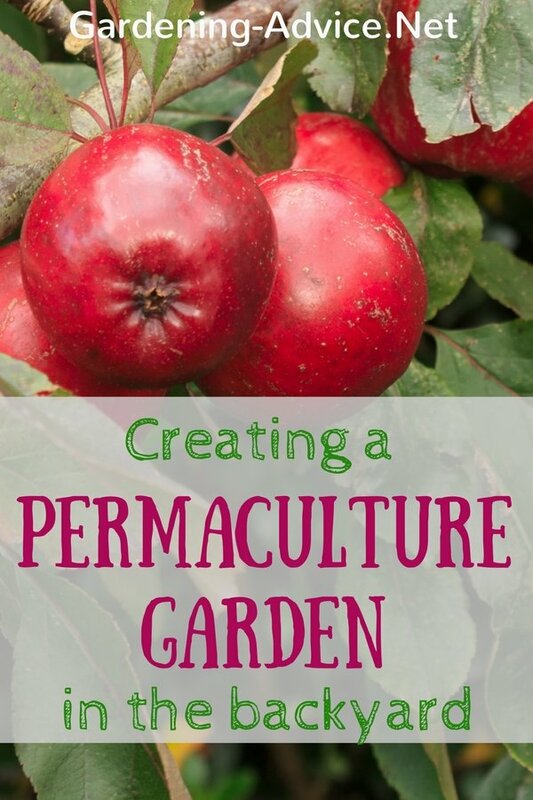 Gardening and homesteading is a never ending learning process...and it never gets boring. What we all learn needs to be shared so it can evolve. 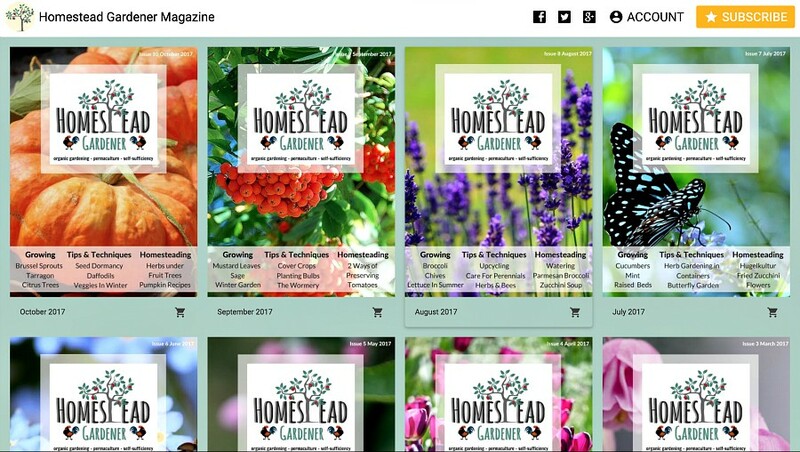 This was our main reason to create this website and our new digital magazine, the 'Homestead Gardener'. Take Your Organic Gardening Magazine With You Wherever You Go! Share Your Gardening And Homesteading Adventures! 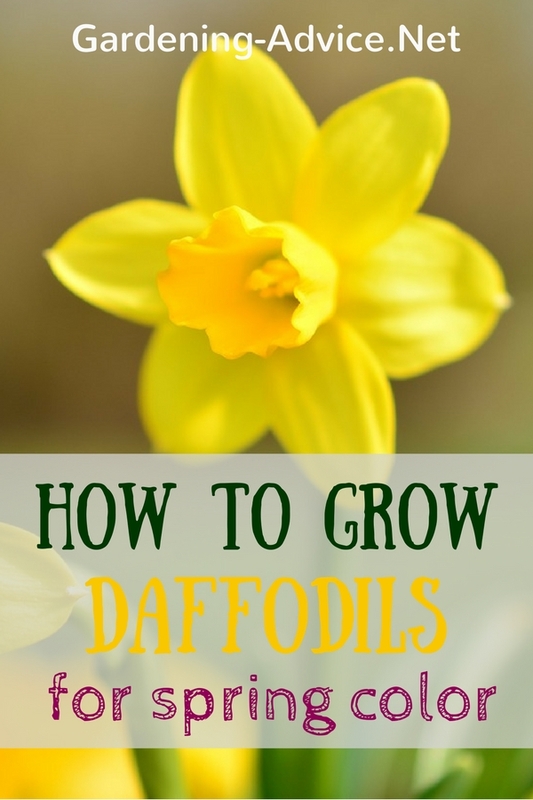 I would like to invite you to contribute and share your gardening and homesteading adventures with us. We would love to publish your stories in the magazine. Contact me here for details! 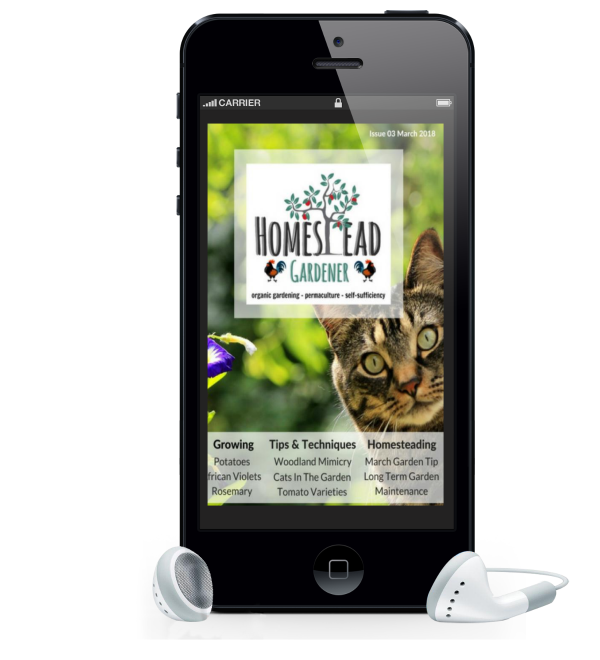 The 'Homestead Gardener' magazine is available through a free app you can download from the Apple AppStore (for iPhones and Ipads) or from GooglePlay (for android phones and tablets). It couldn't be any easier! 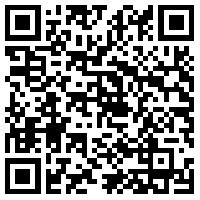 Download the app (see instructions below) to your device. Open the app and download the magazines from within the app. The first magazine is available for free so you can find out if this is for you. 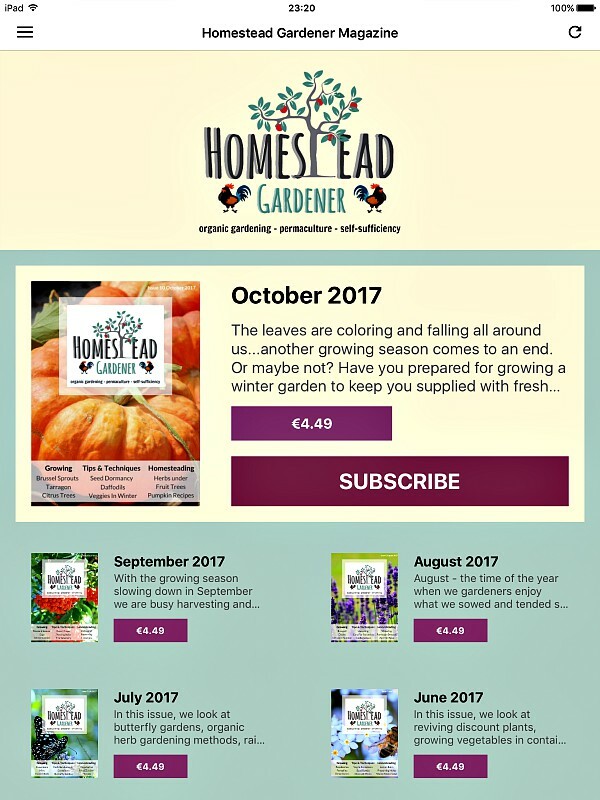 You can purchase individual issues (€ 3.99) or a subscription which is much better value. 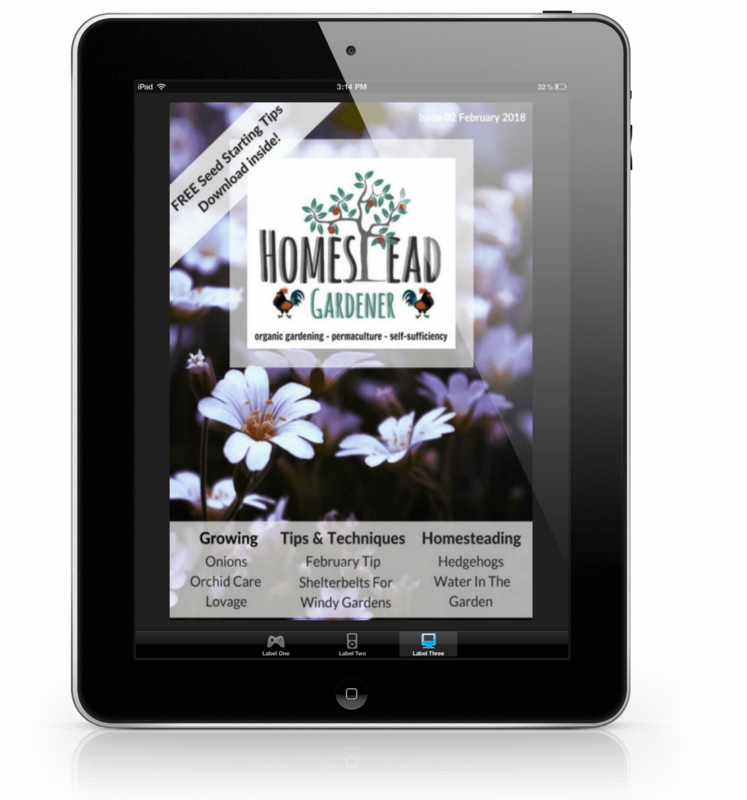 Download the Homestead Gardener app from the App Store or the Google Play Store. It's free! Open the app and tap on Issue 1. It's free to download. Enjoy! What if you want to view it on your desktop? 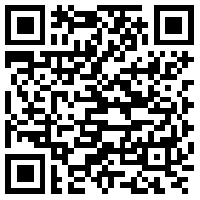 If you want don't want to use a mobile device you can read the magazine through the WebApp in your browser. You can also buy individual issues there. 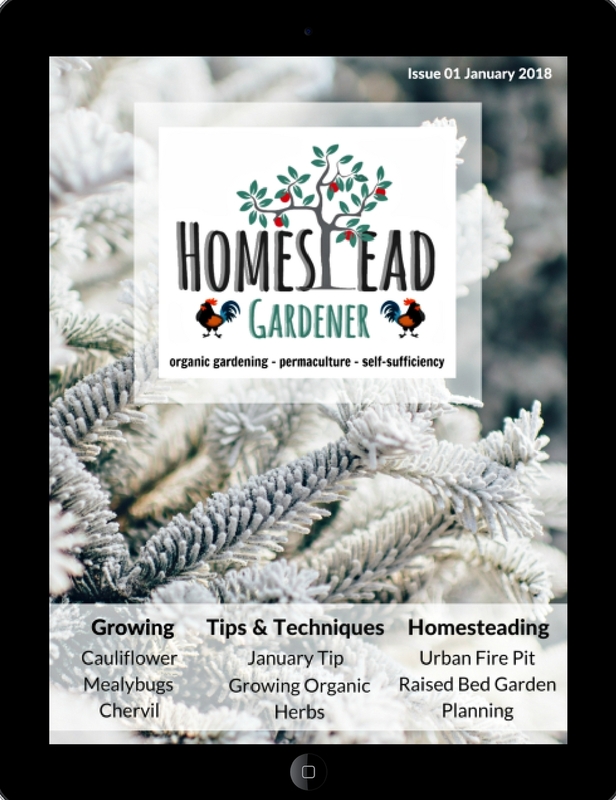 Try The Homestead Gardener Issue 1 For FREE! In our first issue, we look at the very foundation of every garden: the soil. We shine some light on some important facts about garden soil, fungal symbiosis, and we delve into the benefits of no-dig gardening. Berries are a great feature of the fall garden and feed humans and wildlife alike. We have some ideas for you on how to use them. Roger Baker writes about permaculture and forest gardening around the globe. He also shares some of his best recipes with us: crab apple jelly and brewing Meadowsweet Ale. Enjoy! 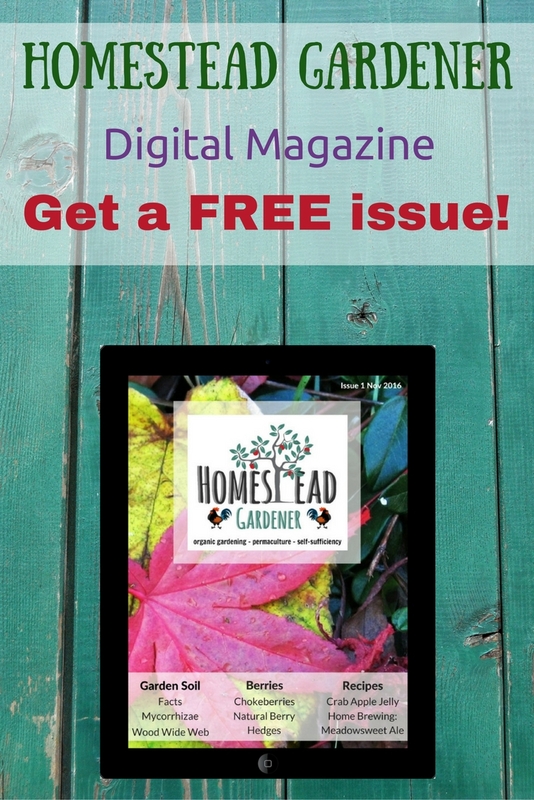 Create your dream garden and see what's in the March issue! 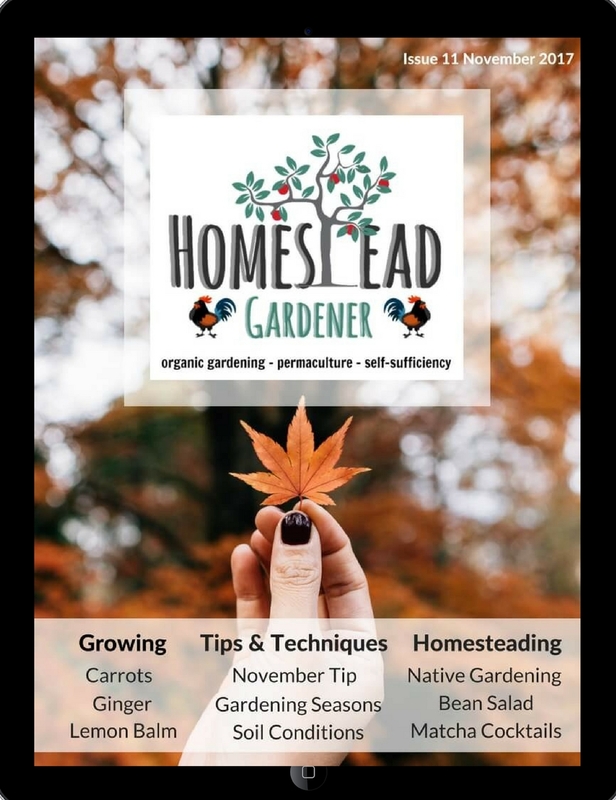 Learn new gardening skills in the February 2018 issue! See what's in the January 2018 issue! Check out what's in the November 2017 issue!